It’s not important to get all your gear in one go. All you need to start is a gumshield, shorts and T-shirt after that you can pick things up as you go along. Before attending the later sparring sessions you’ll need a few pieces of appropriate equipment. So we’ll kick off with Shin and instep protectors. If your sparring with Kicks these are obligatory. It’s important that your shins have sufficient padding, for Kickboxing we advise the thai style shin/instep protectors. These offer ample protection on the shin and foot but are bulky and can get in the way if you try and wear them for grappling. They also have no protection on the heel which is important to remember with certain kicks. For MMA the best option are MMA style shin / instep protectors. These trade some of the padding and protection of the Thai style in favour of being tighter fitting similar to a sock. Again they’ll have no padding on the heel so some techniques need to be thrown carefully. Alternatively you can get separate Foot and Shin pads which will offer protection on the heel but it’s important to make sure they have sufficient padding. If all that pads your shins are 10mm of soft foam your as bad as wearing two pairs of thick socks. It’s important to think about a head guard. These aren’t obligatory as although they prevent superficial bumps and bruises most current studies show that they can increase brain trauma. We think the trade off to wearing head guards isn’t worth it but we leave it to each person to make that decision. 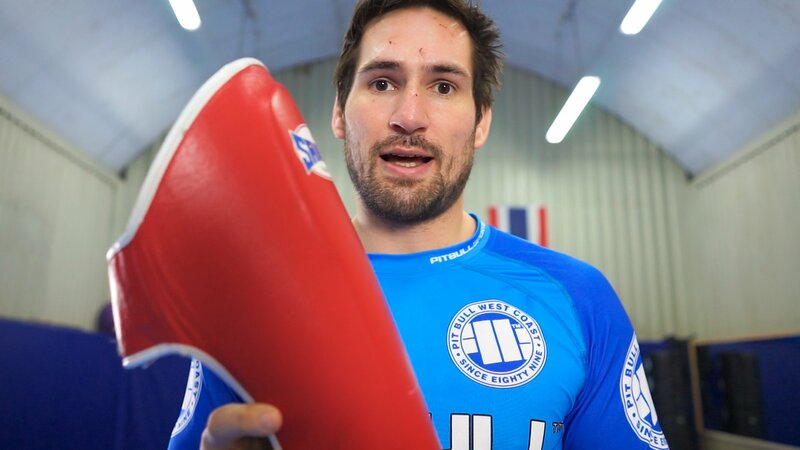 With gloves you’ll need MMA sparring gloves for MMA and Boxing Gloves for Kickboxing. We’ve got a separate post on What weight gloves you’ll need.